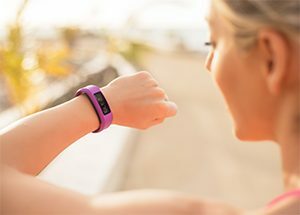 According to forecasts from IDC, market growth from wearable technology is primarily driven by smartwatches and wrist-worn fitness trackers, accounting for 95% of all wearables shipped this year. It is expected that wrist-worn technology will continue to drive market growth through 2022. While growth is slowing for wearables in 2018, IDC expects this is due to market transition from first generation wearables to smartwatches. Since 2015, global smartwatch shipments have tripled. Smart eyewear has the potential to grow significantly between 2018 and 2022. Smartwatch shipments are expected to grow from 72.4 million to 121.1 million by 2022. Kid’s brands, fashion brands, and sports brands of smartwatches are beginning to emerge in the global market.